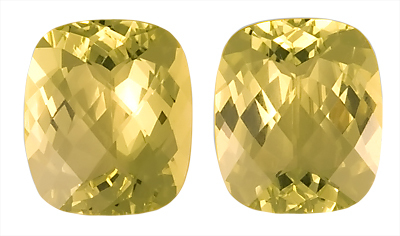 Shop for Loose Matched Green Beryl and Yellow Beryl Gemstone Pairs for SALE Here�s a fun gemstone trivia nugget. 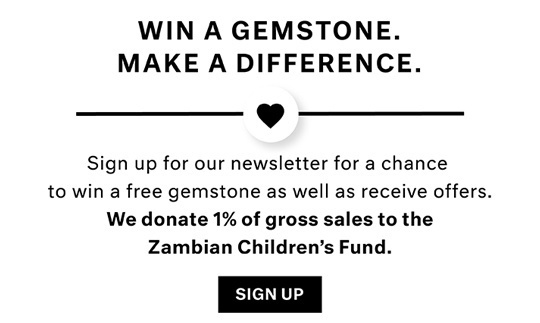 What�s the difference between Green Beryl and Emeralds? 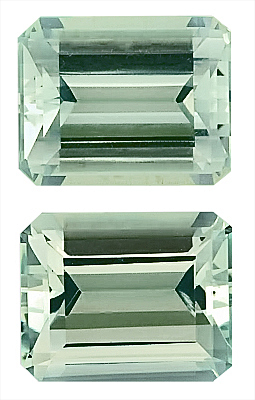 Both Green Beryl and Emeralds are a green variety of the mineral Beryl, the only difference is that Emeralds are a deeper, more saturated bright green color and Green Beryl is a lighter more pastel green color. 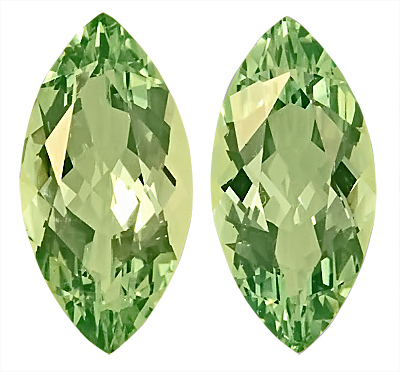 One could ask, so where is the exact line of demarcation between the precious gemstone Emerald and the semi-precious gemstone Green Beryl? And the interesting answer to that is that there isn�t one. There is no official gemological definition that clarifies the point at which a gemstone is clarified as Green Beryl or Emerald. 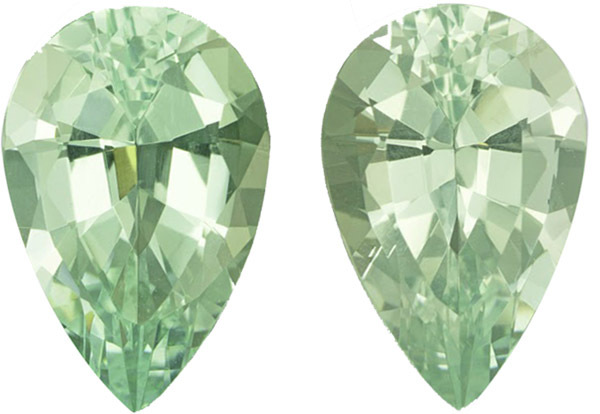 So for those who love minty pastel green, Green Beryl is a wonderful choice. 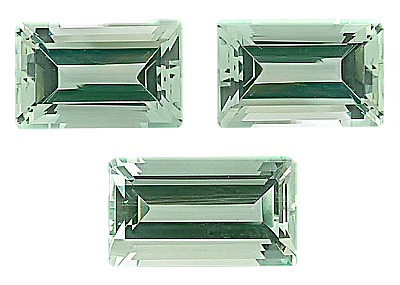 AfricaGems has an incredible selection of matched Green Beryl gemstones. 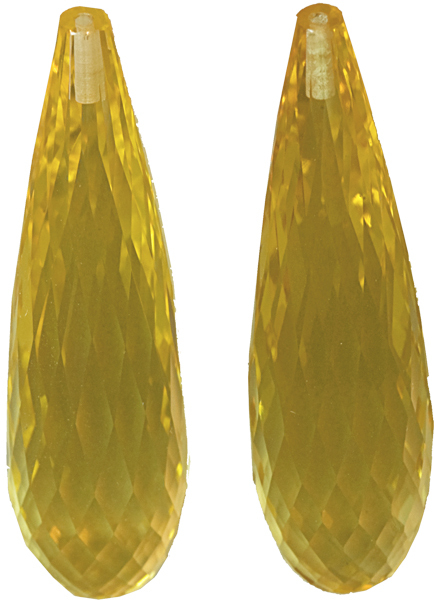 All of these pairs have been expertly matched in terms of size, color and clarity and they are sold as a pair or group. 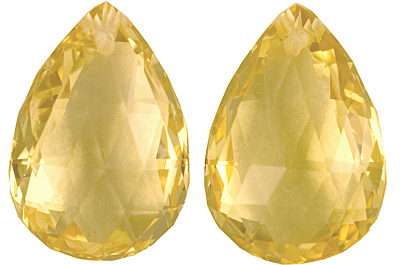 All AfricaGems gemstones come with a certificate of authenticity so you know exactly what you are getting. 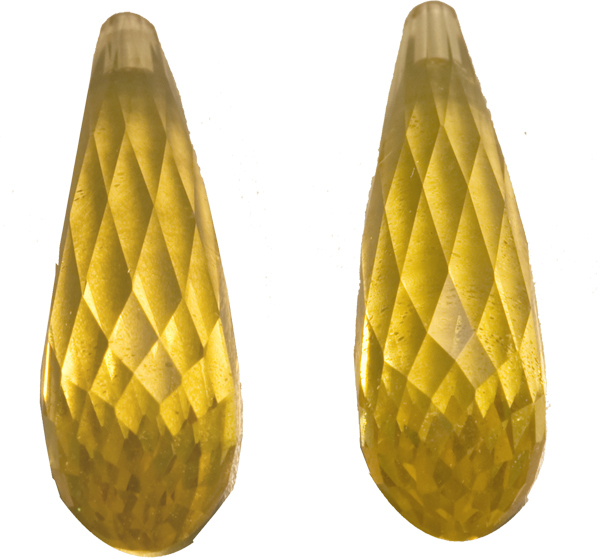 And of course, AfricaGems offers FREE shipping and FREE 30 day returns on all purchases.